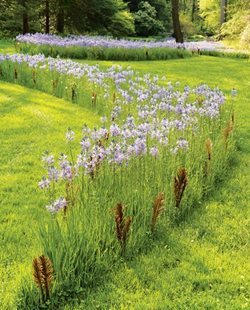 View more front yard landscaping videos. 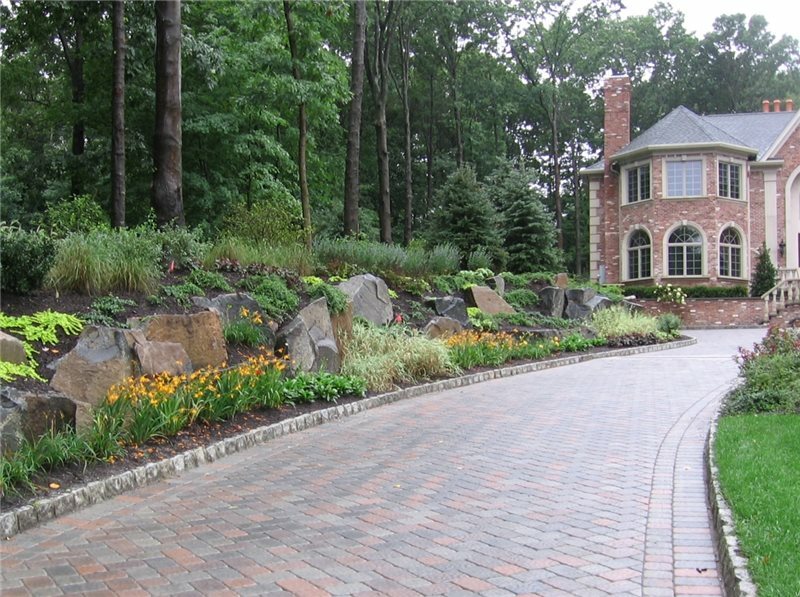 Your driveway is an important part of your landscaping because it gives guests and neighbors a first impression of your home. It is also likely that your driveway will be driven on every day. That means in addition to looking good, it needs to be durable and functional. 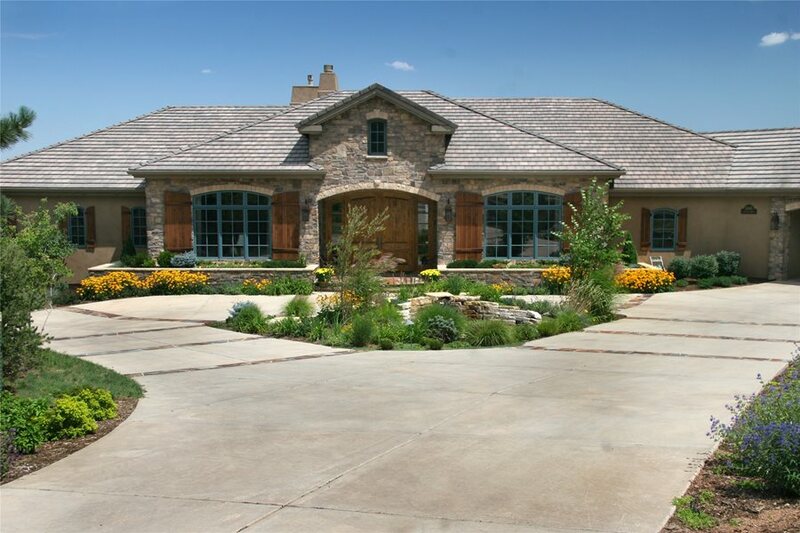 The four main factors to consider when determining the best driveway layout. 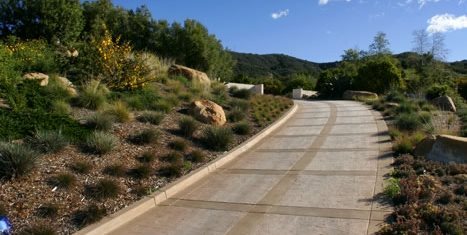 A comparison of the three most common driveway layouts - straight, circular and curved - and the best applications for each. 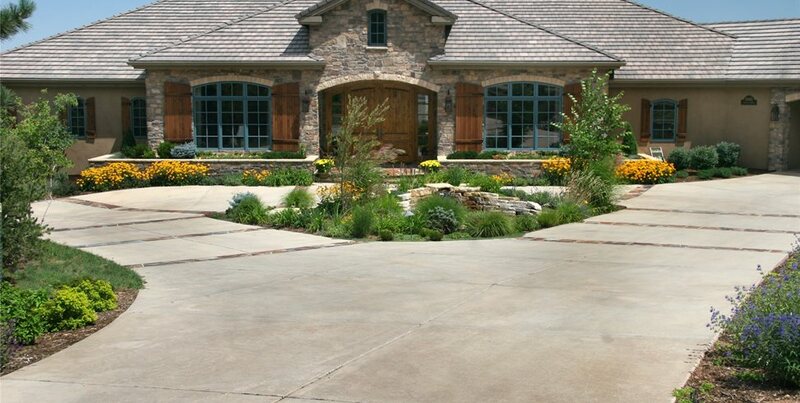 The four main considerations when determining the placement of your driveway: safety, access, drainage and aesthetics. 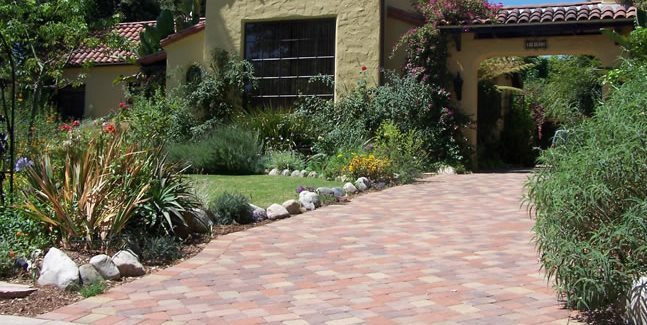 Recommended widths for single- and double-car driveways to ensure easy accessibility. 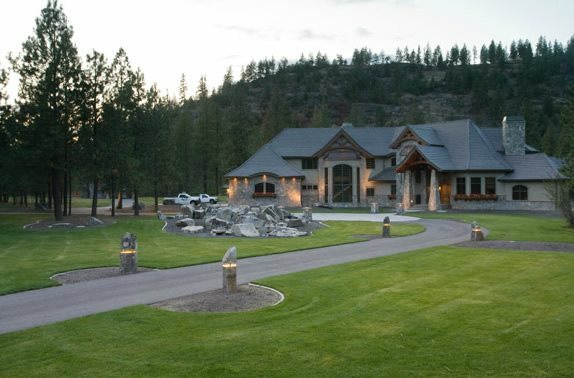 How to determine the best length for your driveway, based on your property's layout. 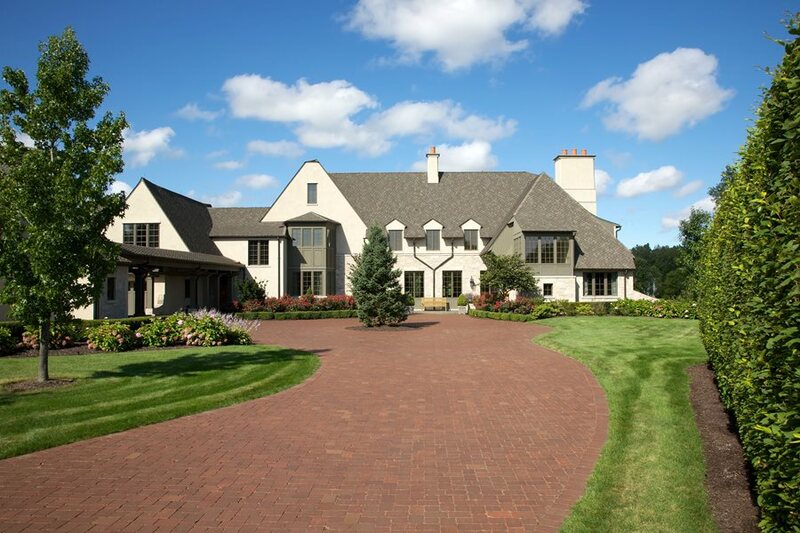 The pros and cons of the most popular material options for paving a driveway, including concrete, gravel, pavers and asphalt. 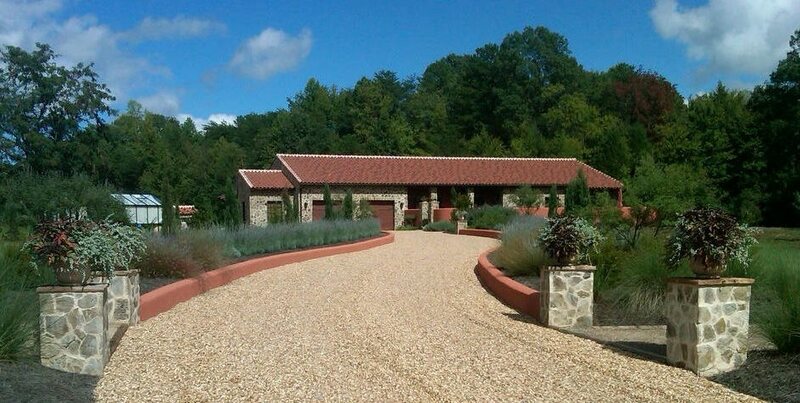 The average per-square-foot installation costs for the various driveway materials. 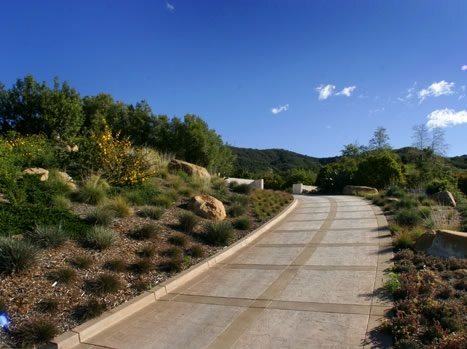 Additional factors that may increase the cost of a driveway, including complex designs, drainage and grading needs, and incorporating slopes or curves. 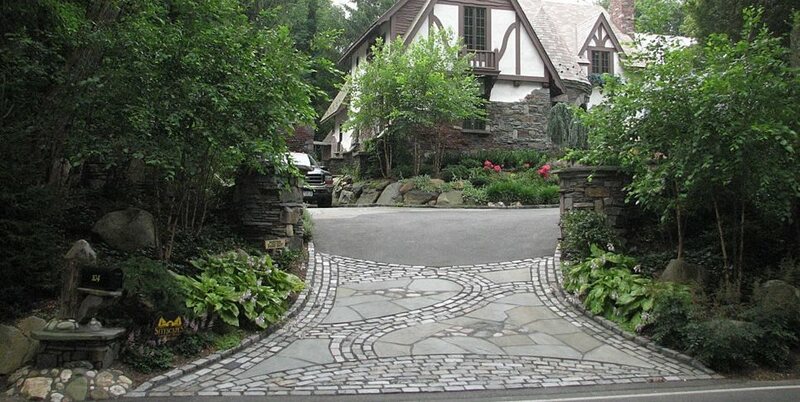 How the look you are going for will influence what materials you select for your driveway. 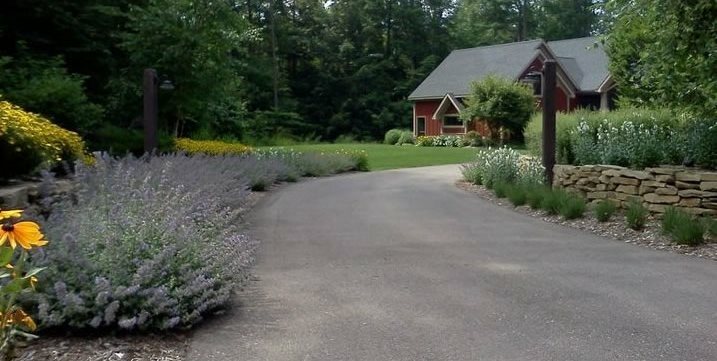 Design ideas for gravel driveways, including the use of multiple gravel colors to create a pattern and decorative edging to keep the gravel in place. 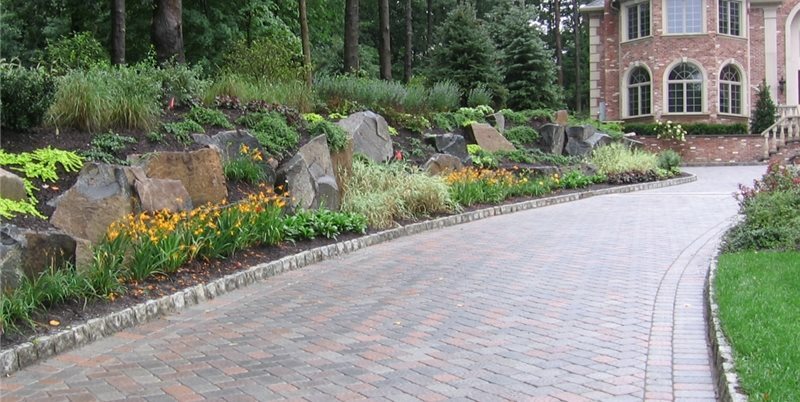 The various options for asphalt driveways, included recycled asphalt, tar-and-chip driveways, and stamped and colored asphalt. 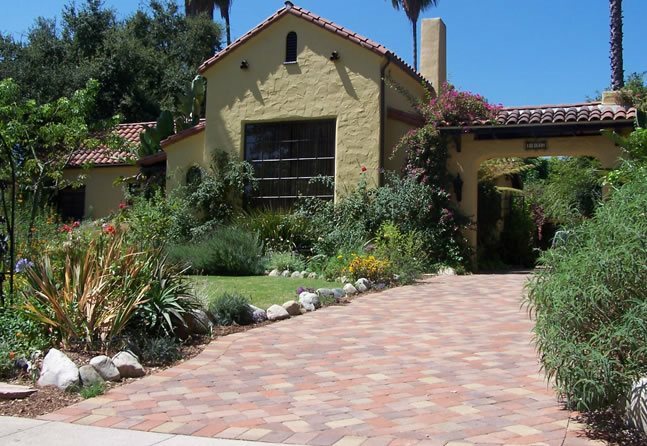 The many decorative options for concrete driveways, including stains, integral colors and pattern stamping. 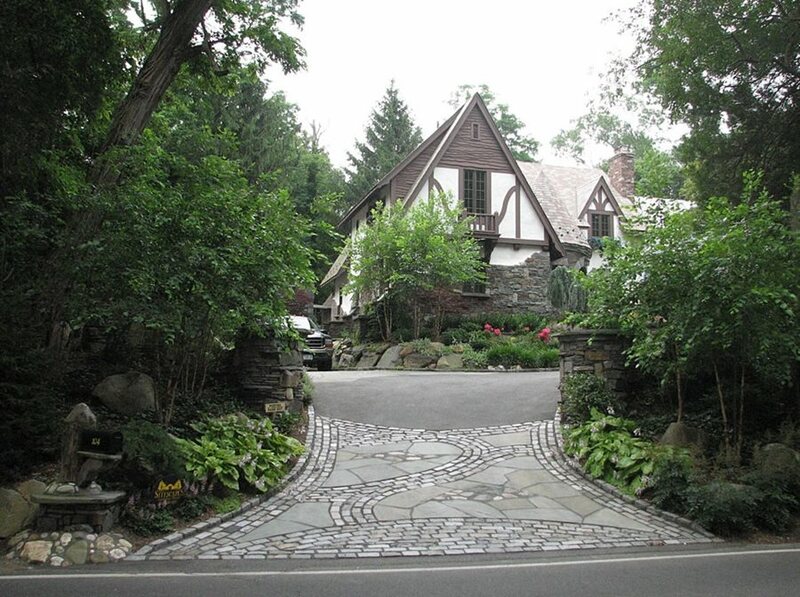 Ideas for accenting a driveway with decorative borders, bands and aprons made of flagstone, pavers, or brick. 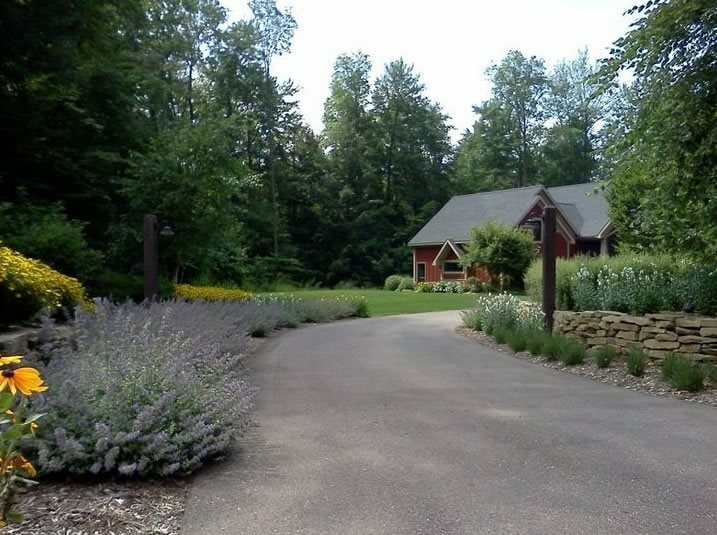 Important considerations when selecting landscape plants for bordering a driveway, including pedestrian and vehicle access, overhang, and climate. 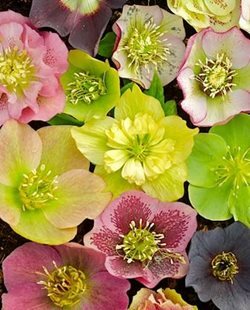 The best heat-resistant shrubs for planting alongside a driveway. 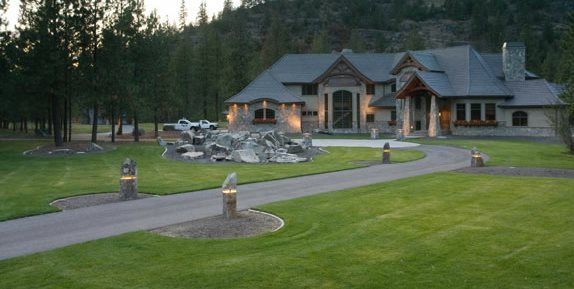 Options for lighting your driveway at night, along with suggestions for positioning light fixtures to optimize safety. 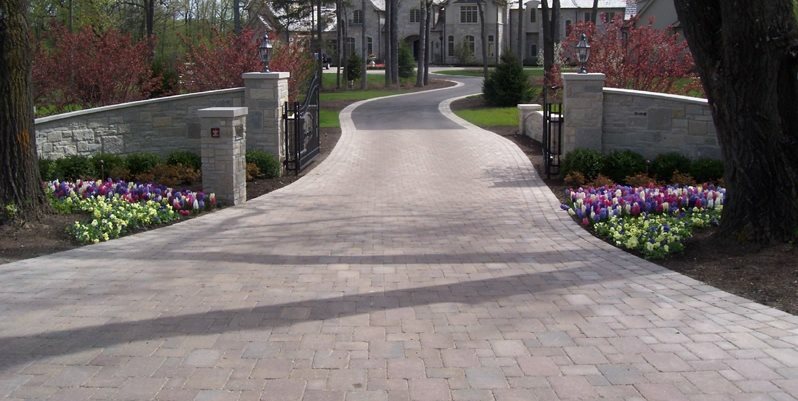 Popular gate styles and materials for residential driveways. 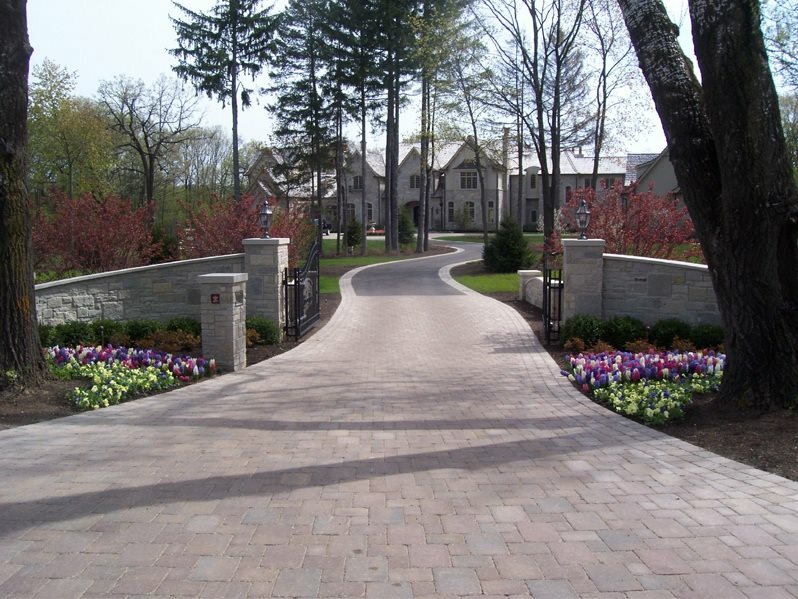 A driveway is a great way to welcome guests and direct people's focus to your home, putting it on display. 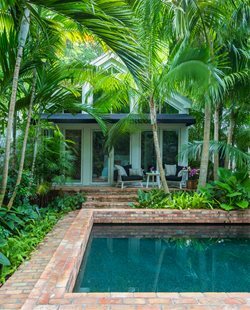 The design can range from simple and functional to one that incorporates sweeping curves that add interest to the overall look of your home and front yard.